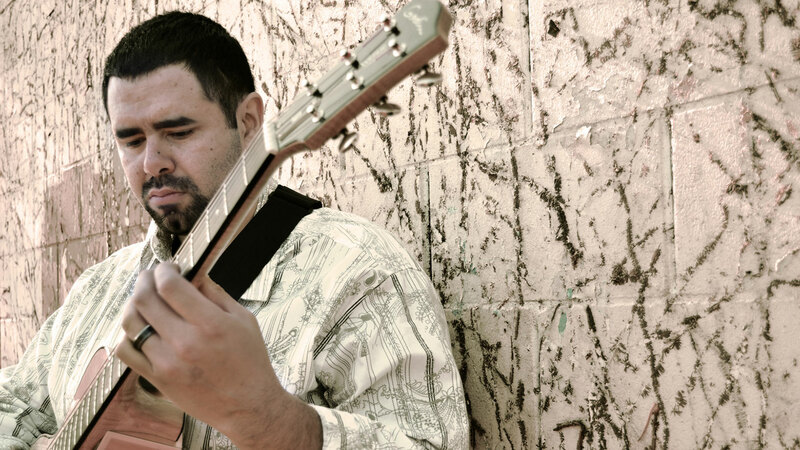 Mason Razavi is a jazz guitarist, composer/arranger, educator, and recording artist living in the San Francisco Bay Area. He leads several ensembles performing his originals and jazz standards and as well being a frequently requested sideman and accomplished solo guitarist. His albums have earned praise from critics while charting in the US and receiving radio play internationally. Razavi has been described as a “thoughtful player and composer” by JazzTimes.